Come Saturday, 13 April and those famed lyrics of that eponymous 1960s musical will be recalled once more: “She asks me why. I’m just a hairy guy; I’m hairy noon and night…” Because, that’s the date for the hip and hirsute Barrels & Beards party – to which everyone is invited. 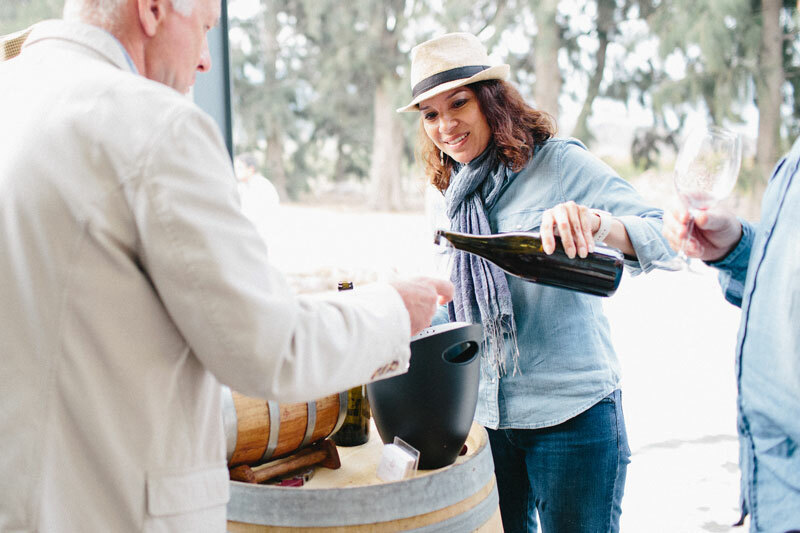 This year, Barrels & Beards again welcomes lovers of all things fun and delicious to a sumptuous dinner spread and to taste wines right from the latest vintage straight from the barrel during the festivity hosted once more on the hillside grounds of Barton Vineyards. 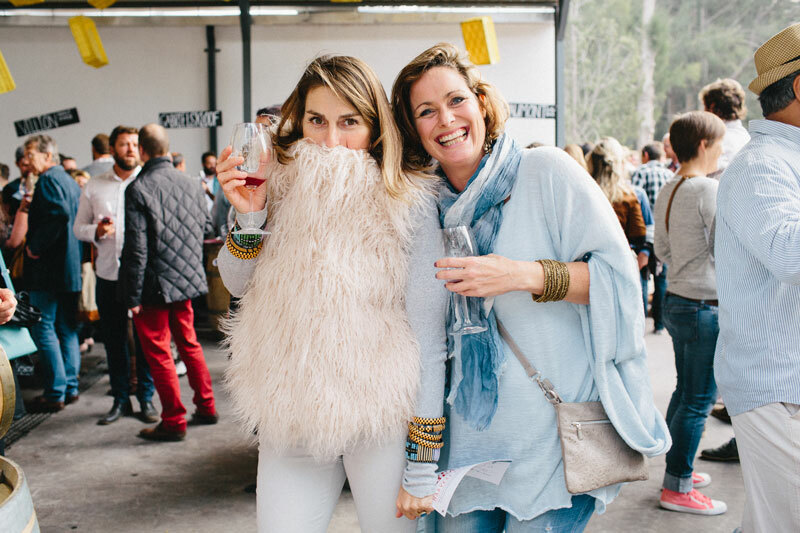 Producers taking part in the 2019 Barrels & Beards celebration are Anysbos, Barton, Beaumont Family Wines, Gabriëlskloof, Genevieve MCC, Goedvertrouw Wine Estate, Luddite Wines, Maremmana Estate, Momento Wines, Paardenkloof Estate, Rivendell Estate, Villion Family Wines and Wildekrans Boutique Wine Estate. What has become a tradition and now the reason for exuberance, began by quite an accident. Grape harvest waits for no-one – when the fruit is ripe, it must be picked and taken to the cellar. It’s a festive time, the work of the preceding season having literally borne fruit. But there’s little time for sleep, so many forego time-consuming activities like shaving in favour of harvest and perhaps a little extra rest. Beards in the vineyards and cellar are not unusual at this time of year and certainly, more than a few have grown accustomed to the fuzzy features that seasonally appear in the mirror. Now, the coincidence has been put to good use by the winemakers of this close-knit wine region who deliberately undertake a self-imposed shaving ban during the harvest period. It was in 2010 that Luddite winemaker Niels Verburg first declared the challenge never before heard of in these parts. He cast a steely eye at his colleagues across the valley and dared them to a grand and glorious Bot River clash of beards. 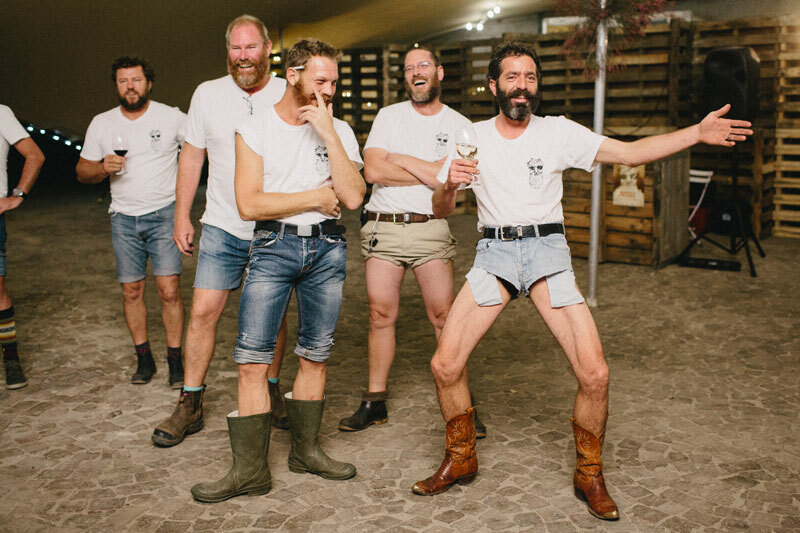 The challenge has stuck and will be a part of every Barrels and Beards festival Botrivier of the future. 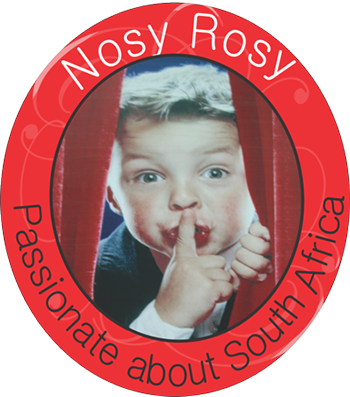 Then follows the auction of special Bot River wines, which benefits various school-level educational projects in the region and what has become known as the Botriviera dinner made with all things lekker and local. This year guests will be able to feast on the food of the valley with tables brimming with local produce and specialities. 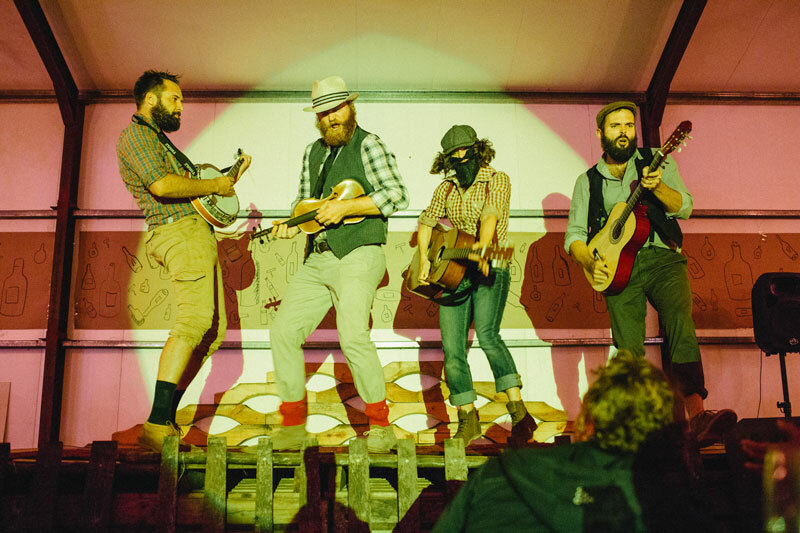 The Barrels and Beards festival Botrivier is hosted around Botriver. 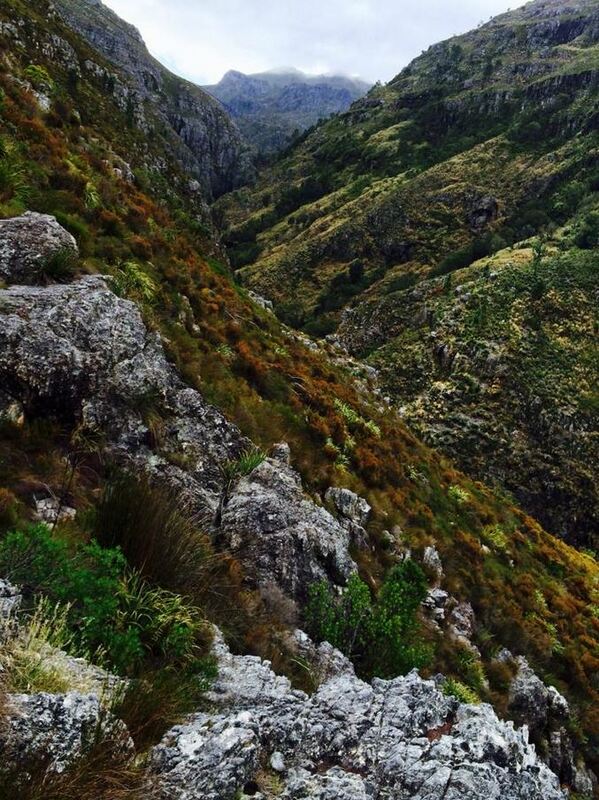 Bot River lies a mere one hour’s drive up the N2 highway from Cape Town. A divine country getaway, the region has long been known for its wine pioneers and Mavericks. There are 13 wine farms, most of them family-owned and run, producing world-class wines. Often mistakenly underestimated, Bot River is also renowned for its conservation initiatives. 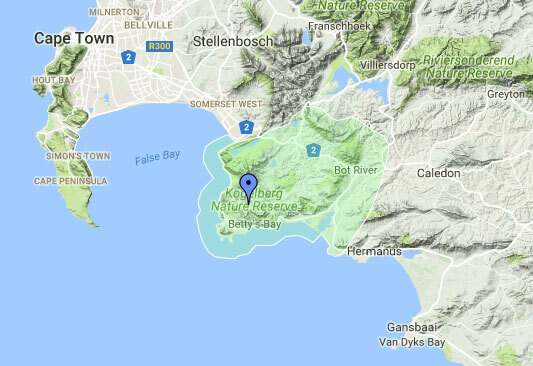 There are some very interesting and inspiring facts and goings on with the Kogelberg Biosphere Reserve which includes the rich Botriver district. 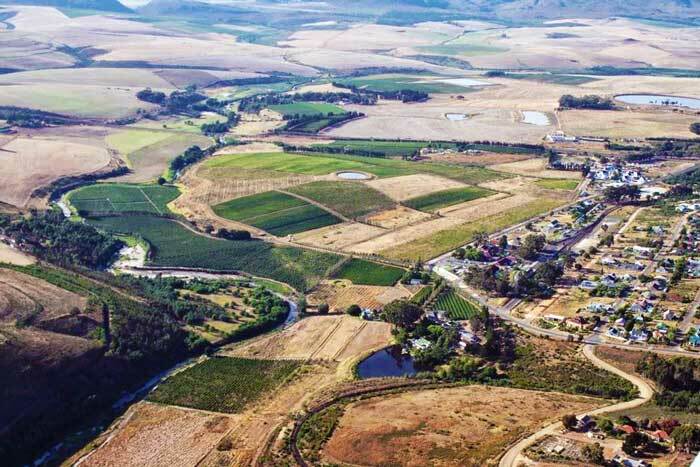 “Bot River is not just a one-night stand dorpie so why not make a weekend of it and come on over on Friday already to join us locals for a few cold ones on the stoep,” quips Kobie Viljoen, Chairperson of the Bot River Vineyards Association. 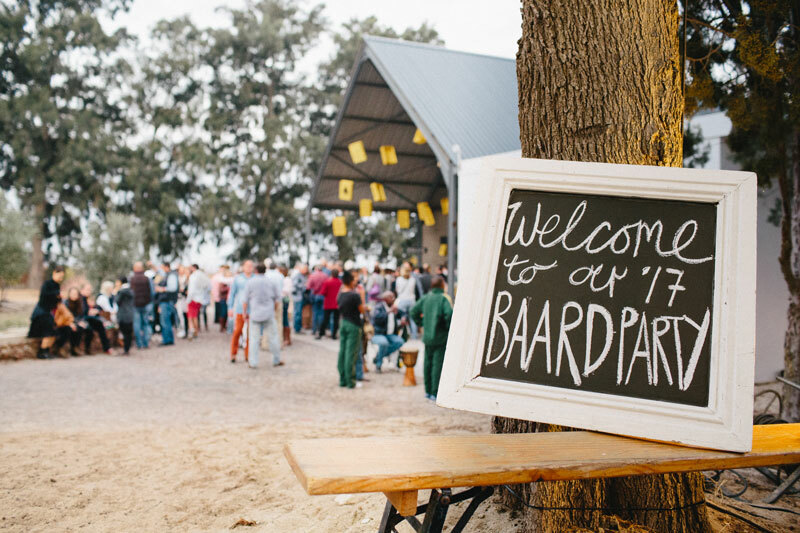 Barrels and Beards festival Botrivier is one of a couple of great events putting Botriver on the map of destination travellers. Find more reading about the beloved and interesting Botrivier.